Crafting up to 400 VFX shots for each episode of Once Upon a Time is no easy feat, especially when there are 22 episodes each season. But the effects company behind the work, Zoic Studios, has mastered the art of virtual sets and integrated pipeline tools to make those deliveries possible. 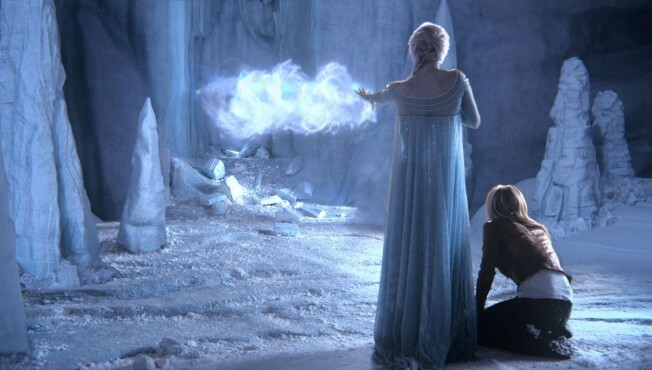 We find out about some of the tech behind this new fourth season of the popular ABC show, which incorporate Frozen characters into its storyline.